Photo Credit: White River Manor, a luxury rehab center in South Africa. We reached out to a number of luxury rehab centers around the world and asked them “Why luxury rehab?” Responses from 10 luxury centres from around the world are reflected in this post. Beautiful scenery and a relaxing environment are hallmarks of a luxury treatment centre. The Cabin Chiang Mai is pictured. In other words, luxury rehab is more than just a counselling service run out of a 4-star hotel. It is the highest quality addiction treatment option available. Luxury rehabs offer complete personalization, with the goal of complete recovery. And as you’ll find out, that’s just the beginning. If you want to beat your addiction, it’s necessary to devote 100 percent of your time and energy to recovery. A luxury rehab program is designed to do away with anything that might be an obstacle or distraction for someone who is used to a specific level of accommodation and lifestyle. Jan Gerber, Managing Director at Paracelsus Recovery in Switzerland, speaks of “meeting clients where they are instead of pretending they are people who they are not.” There are certainly legitimate treatment facilities that use the work of chores, cooking, cleaning, and living in an uncomfortable setting to very successfully help clients recovery. However, when clients are used to a high level of comfort and luxury in their lives, and have been highly successful in their careers, forcing them to share a room, do their own laundry, and give up access to their cell phone is often more of a barrier to treatment success than a help. The Cabin Chiang Mai, like many luxury centres, offers massage to help clients focus on their recovery. 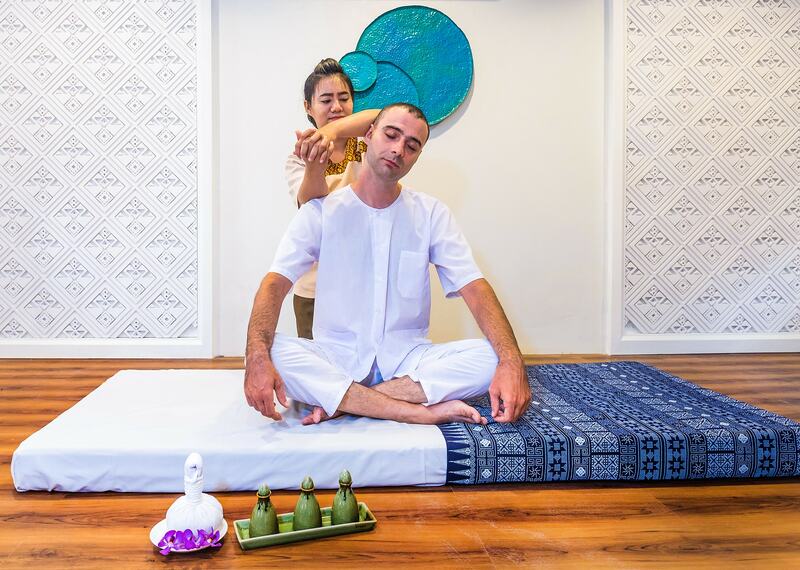 To help clients recover spiritually, physically and mentally, luxury rehabs tend to offer a variety of healthy activities and alternative therapies. You might swim in the pool, get a massage, practice yoga, try a ropes course or meditate in the garden. Certain facilities may limit the amount of time you spend with technology so that you can focus completely on your mind, body and spirit. When you check in at such a facility, unpacking your mental baggage, learning to be kind to yourself and living a healthy lifestyle are your main tasks for the next 30 or more days. Although we dream of a world in which there is no shame associated with getting help for addiction, the reality is that stigma exists. “The threat of stigma and social judgement is a very real issue, and wealthy or prominent people in treatment have many valid reasons to insist on privacy and anonymity,” says Barbara Ellan, with The Sanctuary Byron Bay in Australia, citing “fear of loss of social standing, reputation and respect” as causes for concern among clients. The Sanctuary, in Byron Bay Australia, prides itself in an unmatched degree of privacy, utilizing a range of properties that have no connection to a treatment centre. Luxury rehab centres are focused on providing the level of privacy that is appropriate for business executives and celebrities of all kinds and are often located in remote areas with strict security measures. 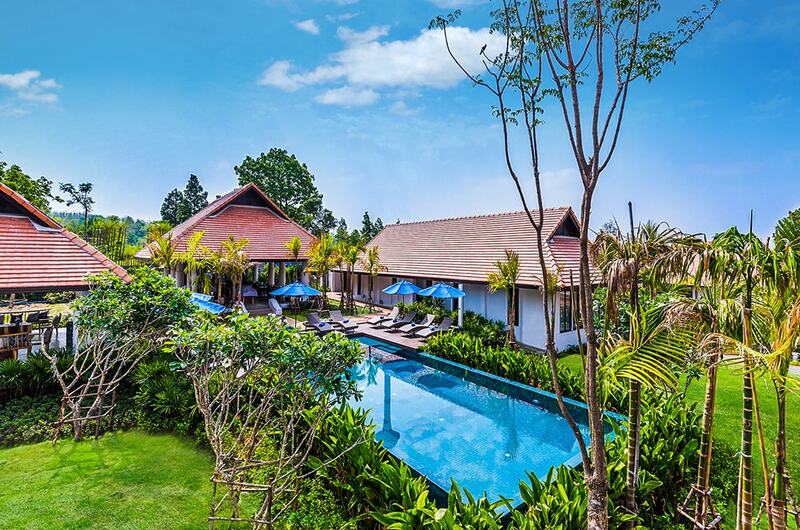 Centers that are located abroad have an added benefit: “When you choose a destination rehab, no one in your home community has to know you’re in treatment – you can simply tell them you’re on holiday” says Kayla Gill of the Cabin Chiang Mai. At a luxury rehab you can still answer emails and phone calls, not unlike when you are on vacation. And the poolside selfies you’d take at a luxury rehab rival those of 4-star hotels and resorts. In short, clients can keep up appearances while still getting the treatment they need. But privacy does not stop there. Within the facility itself, prominent clients can maintain their privacy with single rooms or suites, and they can choose to only participate in one-on-one therapy. “Many people with a public profile are unable to participate in group therapy, or prefer to spend the time with a focused therapy experience rather than sharing the practitioner’s time with 10 other people,” says Ruth Limkin, CEO, of the Banyans Health and Wellness in Australia. Would you want to go to rehab if you felt like the staff did not understand you or, even worse, seemed to resent you? Of course not! Luxury rehabs offer executives and celebrities the assurance that their lifestyles will be understood and accommodated during the recovery process. “Luxury rehabs are a very necessary response to the treatment needs of high net worth individuals who will only consider treatment if they can have it delivered in a manner customized to their specifications,” Ellan explains. “It is vital to understand the client in order to treat the client,” says Ameet Braich of Camino Recovery in Spain. Addicts cannot be placed in categories or expected to benefit from a one-size-fits-all program. At luxury rehabs, personalization guides every detail. To ensure you get the level of attention and care you need, when you need it, luxury rehabs employ plenty of skilled counselors and staff to keep your addiction treatment moving forward. Ellan explains, “Standard rehabs have to accommodate more people at once and with less staff and more clients, requiring standardized rules applying to all.” The low client/staff ratio that luxury rehabs are known for allows the entire experience to be personalized and flexible, not just the treatment plan itself. 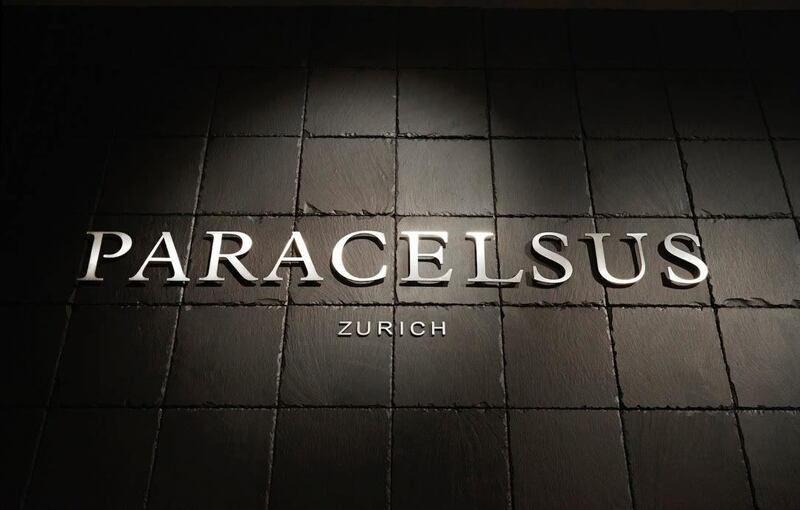 Paracelsus Recovery in Switzerland takes personalization to the extreme, treating only one client at a time. While limiting cell phone and internet use can be an effective way to help clients focus on their recovery, luxury rehabs are often dealing with clientele who are simply unable to “unplug” from their responsibilities for a month or more. To help executives handle any home or work responsibilities, some luxury facilities have desks in each suite in order to give you a dedicated workspace, while others are willing to relax rules about phones or Internet access in order to give time to conduct business. Celebrities, likewise, often have events scheduled well in advance that they cannot afford to miss. Travel is typically restricted at residential facilities, but a luxury rehab is often willing to offer some flexible time off-campus with an accompanying sober companion or therapist to insure a safe return to treatment. 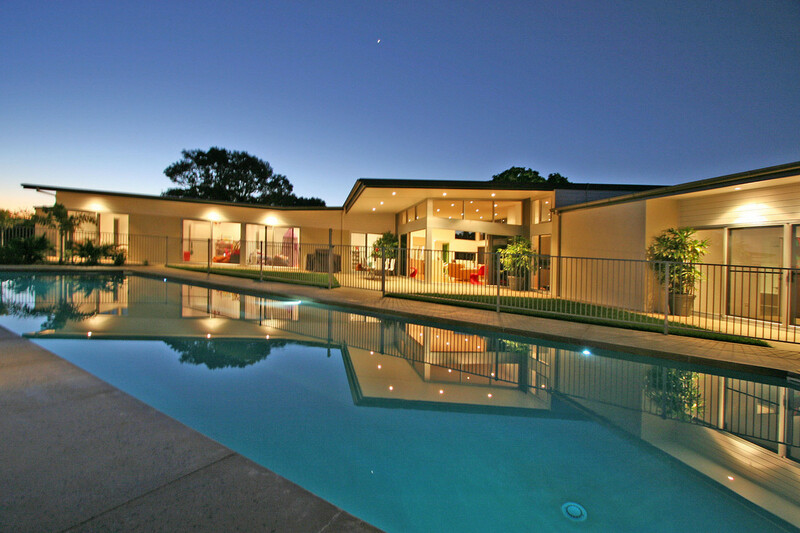 Clients shouldn’t expect to be able to go to a luxury rehab and treat it like a holiday resort. Staff at a quality luxury rehab facility will still hold clients—no matter who they are—accountable to their treatment goals. Even the most premium luxury centres in the world recognize that treatment is going to be uncomfortable in some ways. “Treatment, by its very nature, should be challenging and uncomfortable,” says Gerber of the uber-luxury centre Paracelcus. But a true luxury rehab center removes as many of the physical challenges as possible in a highly personalized way, while providing accountability through partnership and collaboration, keeping the focus on you and your goals. While most luxury rehabs are priced well above what a middle class client may be able to afford, there are many international options that are offering luxury rehab at a much more affordable rate. Regardless of the cost of treatment, the cost of addiction is most certainly higher. White River Manor is an example of an affordable luxury center, offering Luxury Rehab at a cost around 1/10th of U.S. Luxury Rehab Centers.